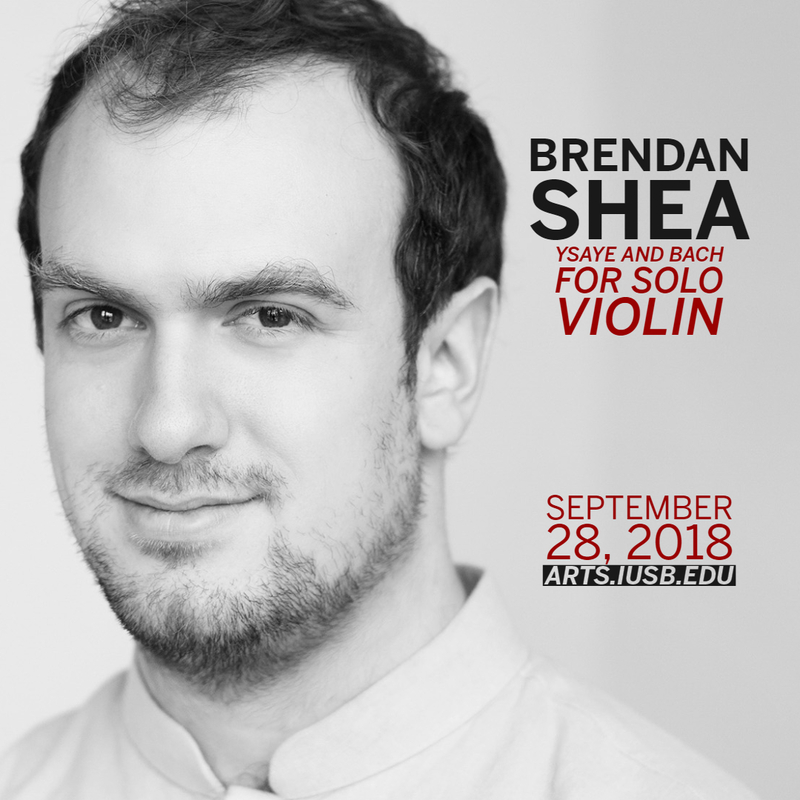 Euclid Quartet member and violinist, Brendan Shea, is sure to captivate audiences with his solo concert and his take on an important composer for violinists. As a bonus, those who attended his concert last year will have an extra level of understanding and interest. Shea will play three sonatas by Eugène Ysaÿe, a 20th century Belgian composer. “Last year, I did three Bach sonatas, and I thought it would be important to play a composer, 20th century, for violinists, who was heavily influenced by Bach,” Shea said. Since these pieces by Ysaÿe are not as long as typical pieces, Shea will also be providing musical commentary between each sonata, comparing Ysaÿe’s work with Bach’s work. This will help unfamiliar audience members understand the two composer’s influence with Shea’s. “I will be sort of interspersing Bach commentary as a way for a listener to hear through the years the connections between the two composers,” Shea said. As a musician both in a quartet and in a duo, playing alone is equally important to Shea as playing together in a group. “It’s really important for performing musicians to do both. I am a chamber musican by trade. It’s what I get paid to do, employed for. It is also what I do when I am asked to do concerts, primarily. I think it is really important for people who spend a lot of time in quartets and do chamber music do big solo projects. It helps keeps us well rounded,” Shea said. With teaching, performing in an active group, and raising two kids, Shea is practicing as much as he can as the performance comes up quickly. Shea will perform Friday, September 28 at 7 pm in the Louise E. Addicott and Yatish J. Yoshi Performance Hall in Northside Hall. Admission is $5-$12, and tickets can be purchased or online here or at the Box Office at 574.520.4203.